Dr. Cline is the founder and the Medical Director of Riverside Veterinary Hospital. Born and raised in the area, Dr. Cline went west to Ohio to study Biology and General Science at Hiram College in Hiram, OH, where she developed an interest in animal genetics and behavior. She traveled the world studying the behavior of migrating waterfowl. She attended The Ohio State University College of Veterinary Medicine, graduating in 1990. She returned home to Western Pennsylvania to start the practice, and the rest, as they say, is history. 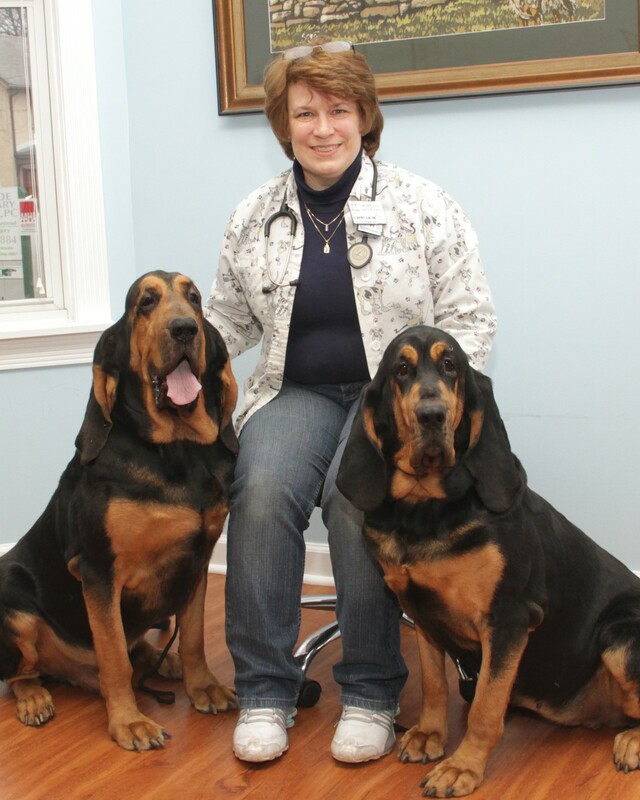 In addition to her duties at the office, Dr. Cline rescues, raises, trains and shows her many bloodhounds. She is also an active member of the American Veterinary Medical Association and The American Bloodhound Club. She enjoys speaking on animal health issues, and bloodhounds and is the editor of the American Bloodhound Club Bulletin. 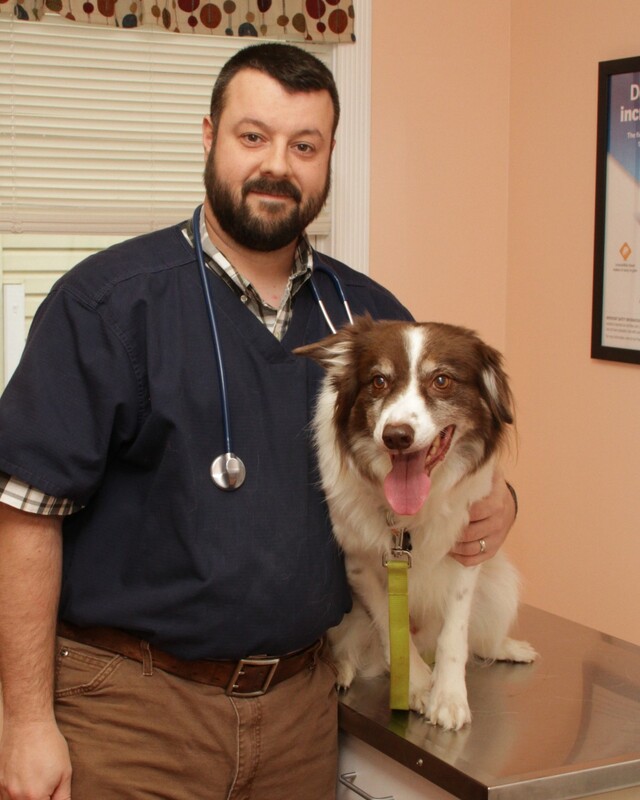 Dr. Mirro has recently joined the staff here at Riverside Veterinary Hospital. Originally from the area, he obtained his Bachelor's Degree in Biology at the University of Pittsburgh. He attended Kansas State University College of Veterinary Medicine where he earned his doctorate degree in 2015. He has particular interest in farm animal and equine medicine, as well as our smaller patients here at the office. When not in the office, Dr. Ben enjoys hunting and time in the outdoors with his dogs. He is an active member of the American Veterinary Medical Association, and the Pennsylvania Veterinary Medical Association.